Cook County Demolition Sales Inc.
We Sell You A Home Piece By Piece ! We Are The Biggest And Oldest Demolition Sales Company Around ! #1 In Chicago And Suburbs ! Please Dont Park On Commercial ave , You Will Get A Ticket ! 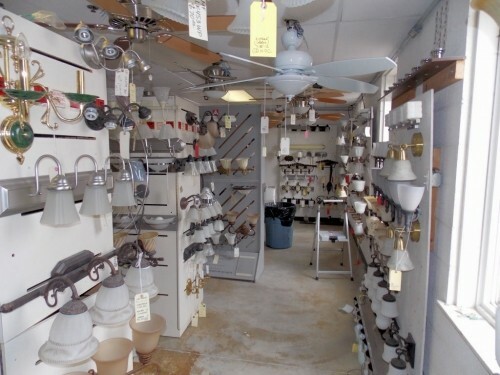 Millions Of New Light Fixtures ! 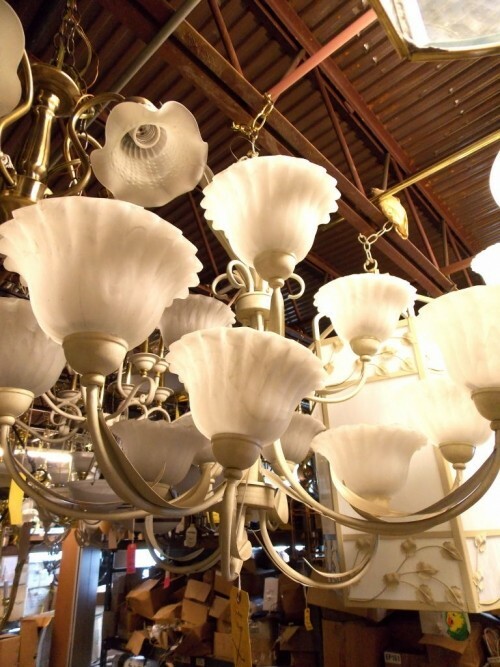 Chandeliers , Sconces , Ceiling Fans , Outdoor Lighting , Exit Lighting , Bathroom Lighting , Lamps , Leaded And Stained Glass Light Fixtures , Soo Many Styles Of Light Fixtures , Just Show Up . JUST SHOW UP AND GET A GREAT DEAL !